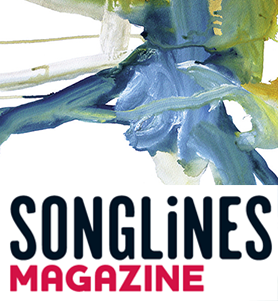 Our last project “BELONOGA” is nominated in 2 categories: BEST GROUP und NEWCOMER for the very representative SONGLINES MUSIC AWARDS 2015. 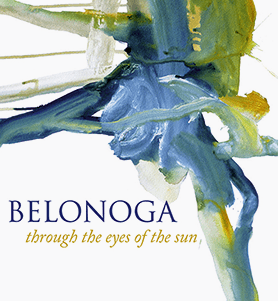 For every album sold or downloaded in our online shop you will get an unpublished song by Belonoga as a present. 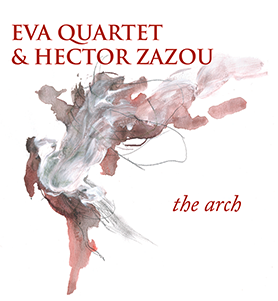 Here you can enjoy a minute of this excellent song. 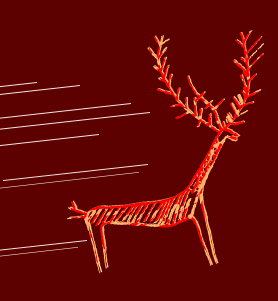 Until this christmas you can shop at our store without any shipping costs! 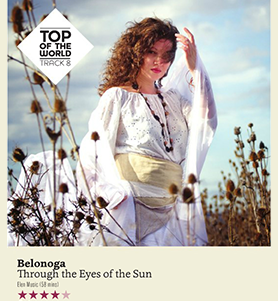 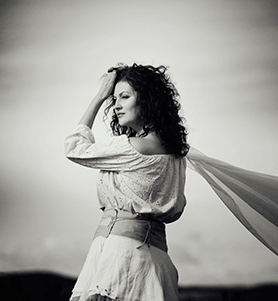 on SONGLINES MAGAZINE for BELONOGA!